Three musicians, three instruments, one audience. Each individual, a mind in conversation with other minds, those playing and also those listening. Each mind living in a multi-dimensional space, processing a succession of sounds in time. Time flowing while the piano, the drums and the soprano sax communicate with each other; while every mind oscillates between anticipation of the imminent and confirmation of that which has already transpired, an exercise in concentration and abstraction. 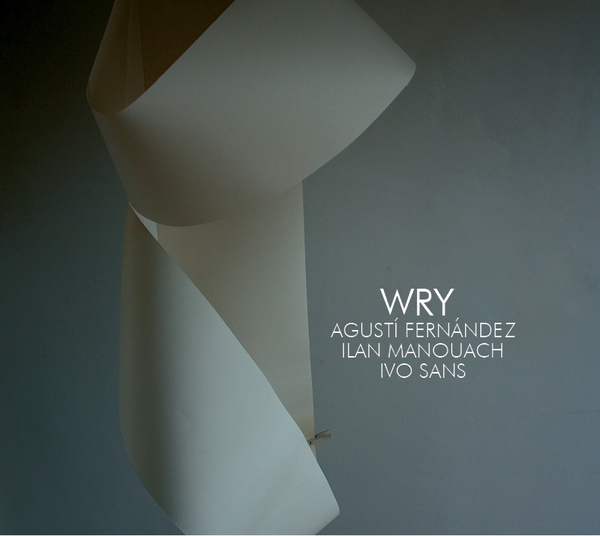 “Agustí Fernández stands out among creative music explorers in Spain, combining a unique, powerful style with a deep understanding of 20th Century classical piano and improvisation” (The Village Voice, New York).